The research institute founded and headed by J. Craig Venter, Ph.D., is denying contentions made in a lawsuit filed Friday by the company he co-founded four years ago to develop and apply large-scale computing and machine learning toward making discoveries intended to revolutionize the practice of medicine. Human Longevity Inc. (HLI) asserts in its lawsuit that the J. Craig Venter Institute (JCVI) engaged in misappropriation of HLI’s trade secrets; wrongful retention the trade secrets and other HLI property, including a laptop; tortious interference with contract; tortious interference with prospective economic advantage against JCVI; and unfair business practices. 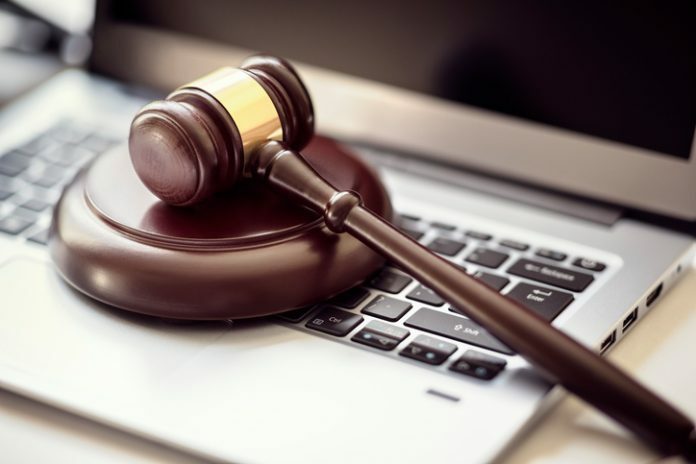 In its lawsuit, filed in U.S. District Court for the southern District of California, HLI contends that JCVI gave competitors of the company access to its trade secrets through Dr. Venter’s use of an HLI-owned laptop. Dr. Venter relinquished his role as CEO last year but remained executive chairman until May. Using that laptop, HLI alleged in its lawsuit, Dr. Venter “immediately began using the HLI computer and server to communicate to the public, solicit HLI investors and employees” after he left HLI—the company says it terminated him, while Dr. Venter announced he retired. Earlier this month, HLI named David Karow, M.D., Ph.D., formerly its chief of radiogenomics, as interim CEO, and named CTO Scott Sorensen as interim COO. Also using that laptop, HLI alleged, Dr. Venter sought to recruit up to nine HLI employees in order to establish a competing company. “The defendants’ actions were part of a deliberate scheme and plan to deprive HLI of the benefits of its industry, effort, and expense and to give the defendants an unfair competitive advantage,” HLI stated in its court complaint. HLI is seeking unspecified damages to be determined at trial, as well as an injunction to prevent misuse of the company’s intellectual property. JCVI attorney Steven M. Strauss told the San Diego Union Tribune that HLI’s lawsuit claims were “baseless, without merit, and contain numerous factual errors,” without specifying the errors. Dr. Venter joined two co-founders in launching HLI in 2014, using $70 million in Series A financing. The company won $220 million in Series B financing two years later.